As an intern at Houstonia magazine, I pitched and blogged (along with lots of project work and fact checking). This was for Shop Talk, the shopping/fashion blog. 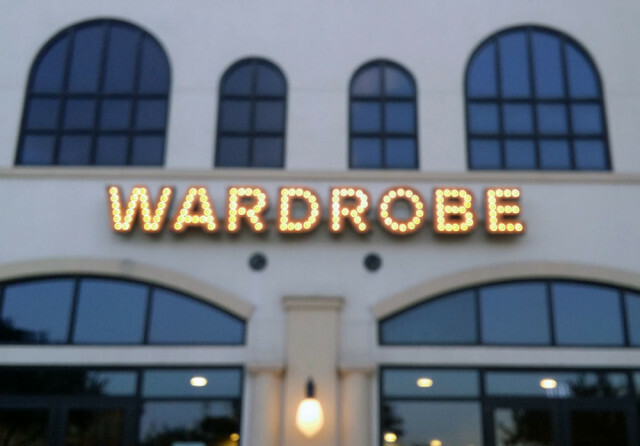 This entry was posted in Houstonia Magazine and tagged boutiques, fashion, freelance, Houstonia, Journalism, Natalie Harms, shopping, Wardrobe, writer. Bookmark the permalink.